If you’re looking for a budget phone that will do no more than grab eyeballs, this one's for you. 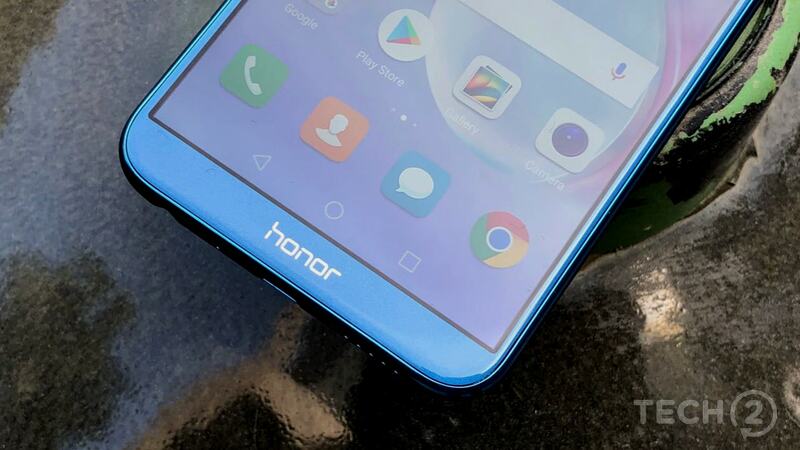 Honor 10 Lite will go up on its first sale starting 20 January on Flipkart and HiHonor.com. 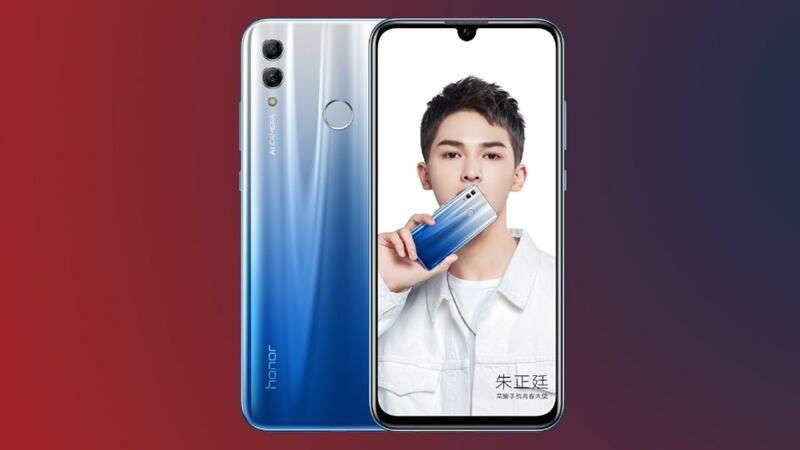 The Honor 10 Lite was launched in China in three RAM and storage variants. 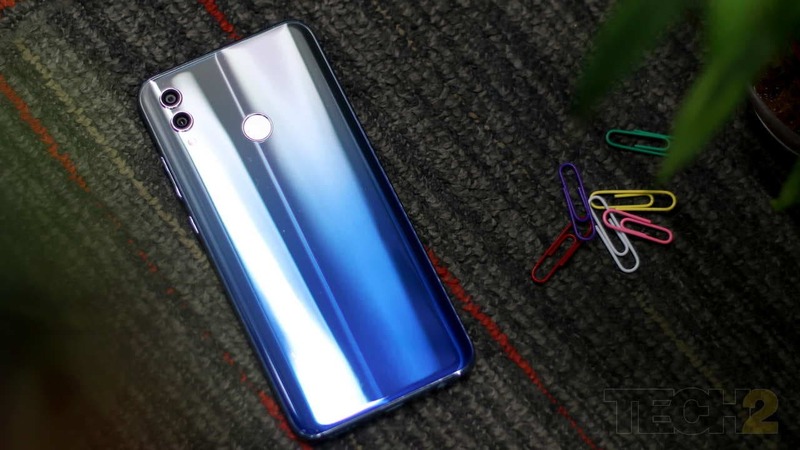 Honor 10 Lite is scheduled to be officially launched on 15 January in India. The Honor 10 Lite features a 6.21-inch display and is powered by the Kirin 710 chipset.